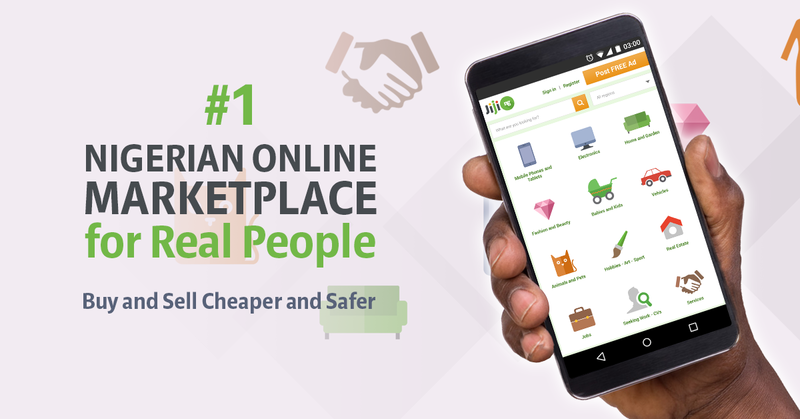 Jiji.ng No.1 Classified Site In Nigeria. Buy And Sell To Real People. Nowadays communication plays a very important role. Almost everyone has a mobile phone that can help you stay in touch around the world. But technology does not stand still and now we have smart phones. It is a real miracle of technology. With their help, you can not just call and write messages, but also to have access to internet, use various social networks, information databases, maps, and every day to learn something useful. However the new technology is always very expensive, but because of the site JiJi.ng you can buy a quality pre-owned Smartphone at a reasonable price. This is a popular site where people of Nigeria every day make a bargain. The fact is that here you are without fear and prejudice can buy any used goods. You do not need to doubt the honesty of the seller, because all people are registered in Facebook and if necessary, the system can easily calculate them. The controls are very convenient. To buy a used Smartphone you need to go to the catalog – Mobile Phones And Tablets – Mobile Phones. You will immediately see about 15 thousand of fresh ads. And problems with the new additions you will not have. After all, every minute of the site is added 5 new posts. You can immediately begin to search for and limit its cost, model, brand, color, etc. In addition, you can buy in the region and look around the country. You look for free. You just have to select and contact the seller. Forget about the tedious registration. Just find the item and it’s yours. DO NOT make any payments before receiving an item. DO YOU WANT TO CHECK IT OUT YOURSELF? VISIT WWW.JIJI.NG TO SEE..